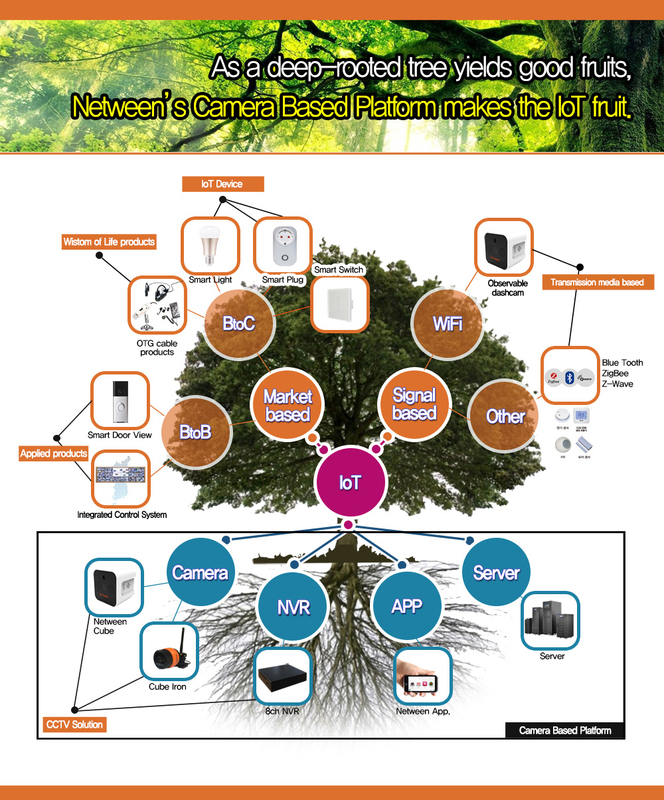 The Netween loT products are based on a camera based platform, enabling real-time visibility. Netween is a Total Solution Company that develops design and sales of App. Server as well as H/W to S/W.